The BNP on Thursday said the party has got permission from the Dhaka Metropolitan Police (DMP) to hold a rally in the city on Friday demanding the release of its chairperson Khaleda Zia from jail. “We’ve got verbal permission from police to hold our scheduled rally in front of our Nayapaltan central office at 3pm on Friday,” party’s senior joint secretary general Ruhul Kabir Rizvi informed journalist. 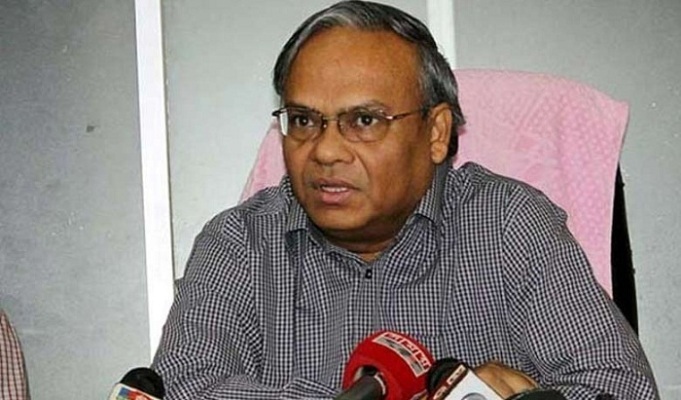 Rizvi said the DMP commissioner gave the permission when their party’s delegation led by party chairperson’s adviser Abul Khair Bhuiyan, met him at his office. He said their programme is also meant for registering the party’s protest against the government’s ‘inhuman’ attitude towards Khaleda by keeping her in jail ‘without treatment’.